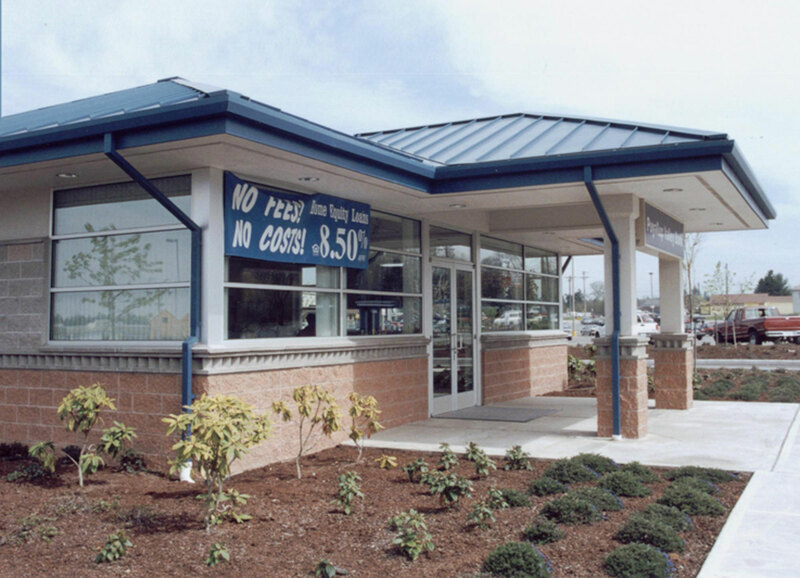 This compact branch bank is a smaller cousin to a bank designed for the same client 2 years earlier. 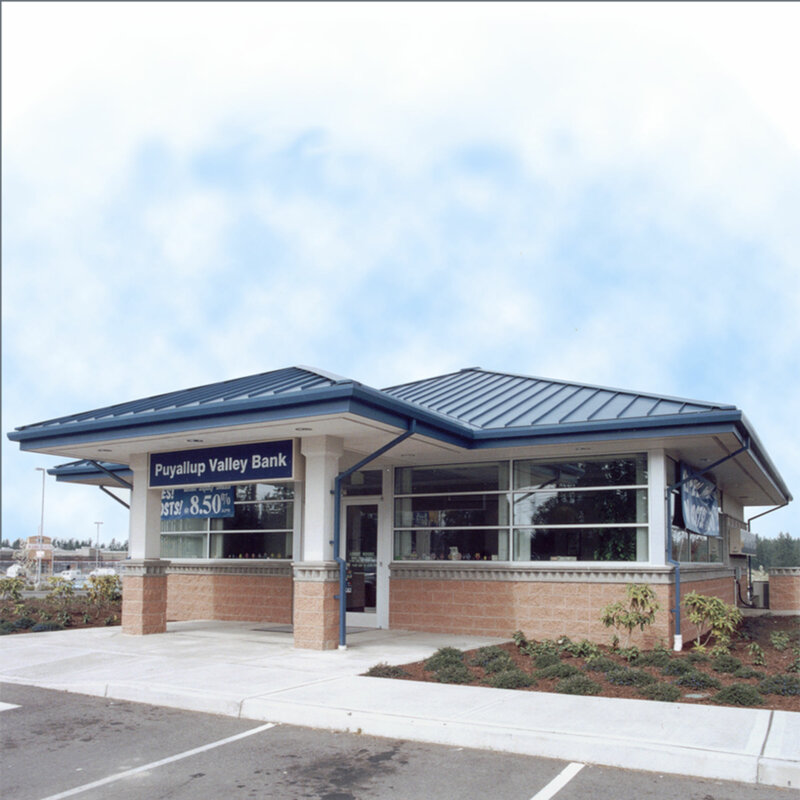 Puyallup Valley Bank required a compact floor plan for 2-3 employees to operate and feel safe, as well as use of low maintenance materials. 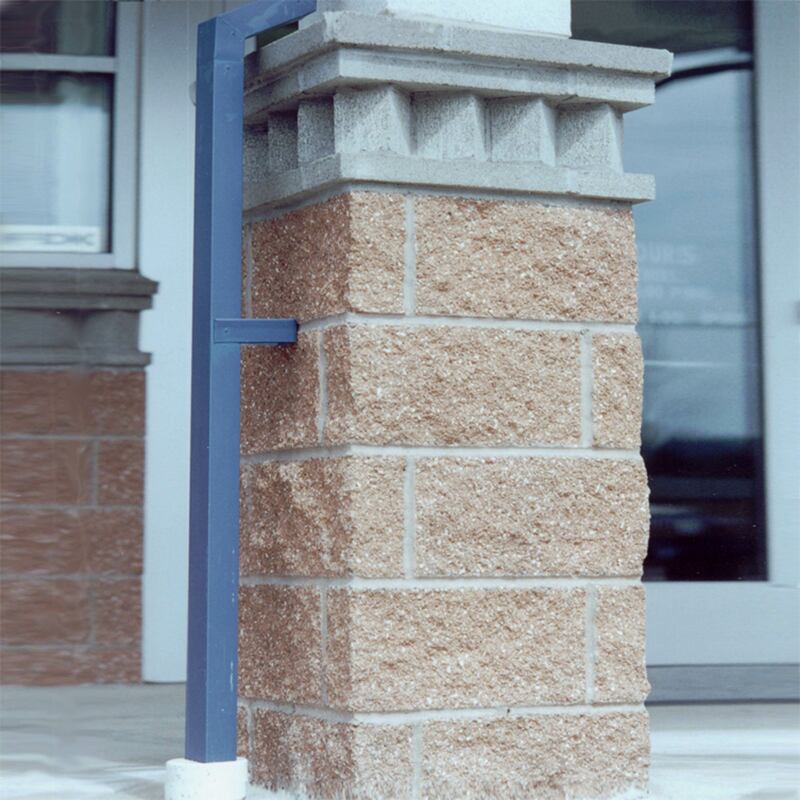  The texture concrete block walls, metal roofing and storefront windows system met our client’s needs for a low maintenance exterior.